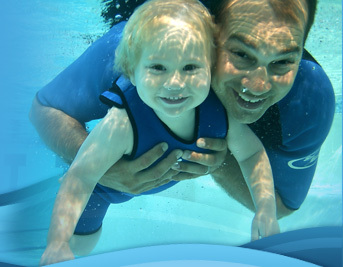 Download your own copy of the Advanced Swim Strokes Lesson Plan and make unlimited copies. This Lesson Plan is for the Life Saving Strokes 402 course, which includes Sidestroke, Elementary Backstroke, and Treading. 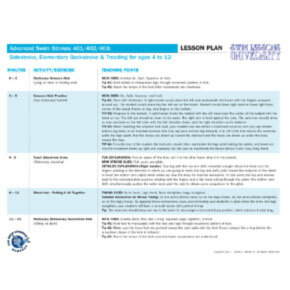 This lesson plan can be used for 401, 402, and 403.